Ok so I admit it, I am a self-confessed Etsy junkie. Someone intervene…………., no stop!!! wait!!! just a few more minutes. Anyways, I thought I would start to share someone of the amazing finds I have put together using Etsy’s great ‘Treasury’ tool. First up a bit of Teak. I love the colour of this wood. For me you can’t think of teak without thinking mid century. So my listing is most definitely Mid Century inspired. And judging by the amount I have seen, this may only be part 1!!! Soft warm teak. 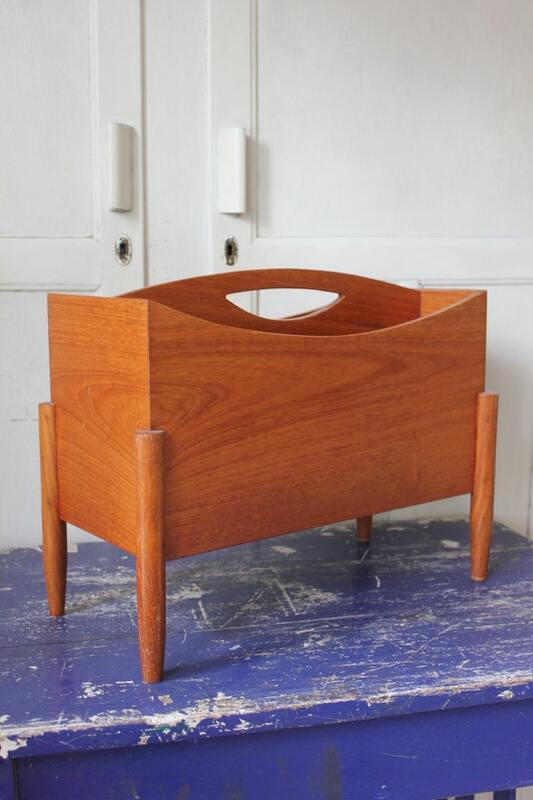 A collection of Mid Century teak homewares and furniture. All pieces are available for shipping to Australia and all prices are in A$. ‹ PreviousMaking an Entrance!! Hallway styling. Next ›En Vogue – magazine covers as art.